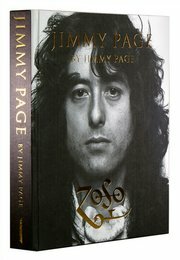 Jimmy Page is appearing at Waterstones, Piccadilly on Tuesday 2nd December. 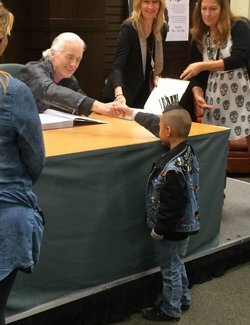 He will be hand-stamping copies of his photographic autobiography with a personalised ‘Zoso’ stamp, unique to this location. The event starts at 1pm and access is on a first come, first served basis. For more information, click here.